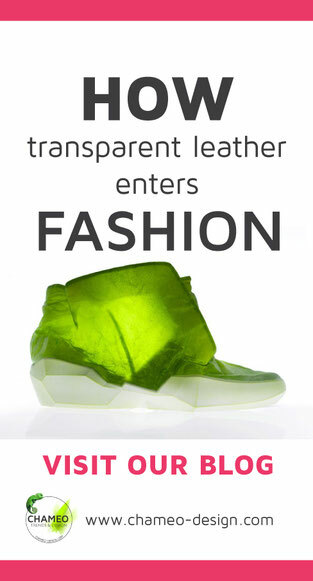 All products around us from furniture, our cars, to fashion and the food package in our fridge have been designed. They all have a certain form, color and are made of different materials. Reasons why they look and feel like they do are various. Some are visual to attract the customers. Some are technical to assure the feasibility. But behind all of them or let's better say behind most of the good ones. Stands someone who clearly made a decision about how they should look and feel. 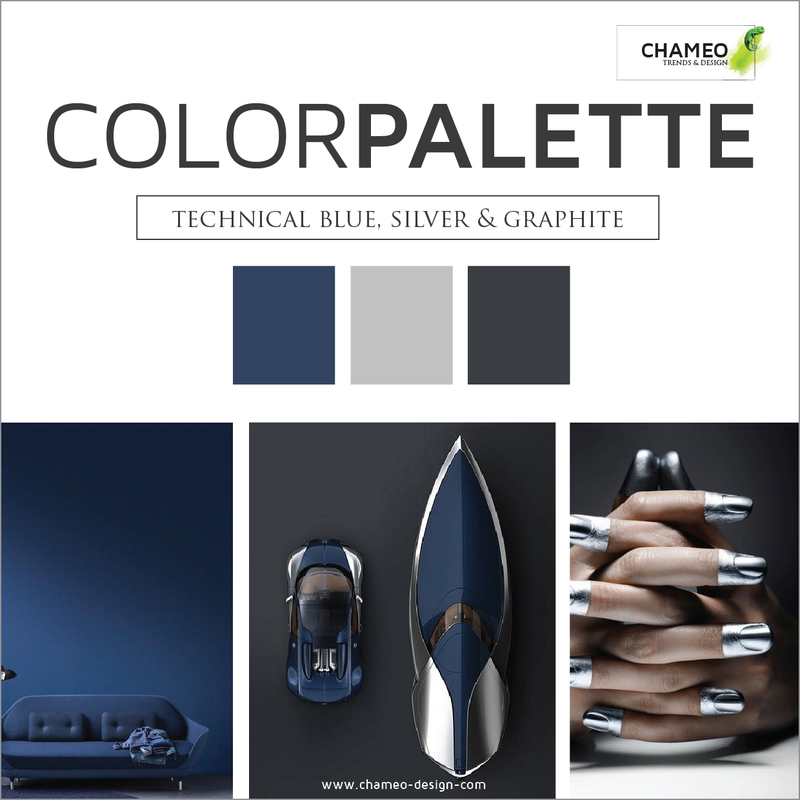 Chameo Design has more then 17 years of experience in design industry. 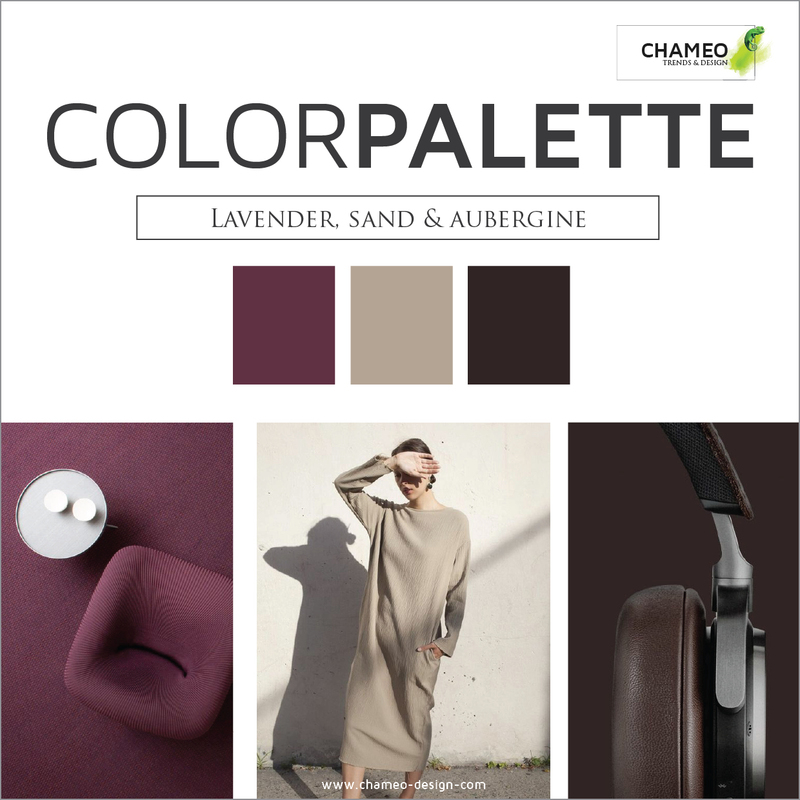 We know how important the choice of a color, the harmonious combination of the right colors, the trendresearch in this area can be for the sucess of a product. Stastics proove that color often is the decision maker in sales. The color of your products should not be picked by coincidence. It needs to work withing your brand, CI colors, logo all your other products to build a holistic picture of your company. When we work with our clients on color material design projects the process is always individually connected to the customer. Important to understand the product is to understand its industry and it's competitors. We deeply look into all details. The closer we work with our clients the better are the results. How can we support to make its USPs even more obvious for the customer? A pool of over thousand images is a good base to start finding the right mood, look and feel of the material your product requires. Feel free to have a look on our Pinterest profile and dive into our inspirations followed by over 1,4k people. Textures, significance, surface, patterns and refinements those and many more factors define the images to build our INSPIRATION BOARDs. They are important for the collaboration with our clients and also the foundation of later supplier communication and detailed briefings. Those moods boards visualize the "images in your head" and define exactly how your product and brand should look like and save valuable time and budget in the development. We start with a research of material suppliers, check the background of the company and the location and order first samples. 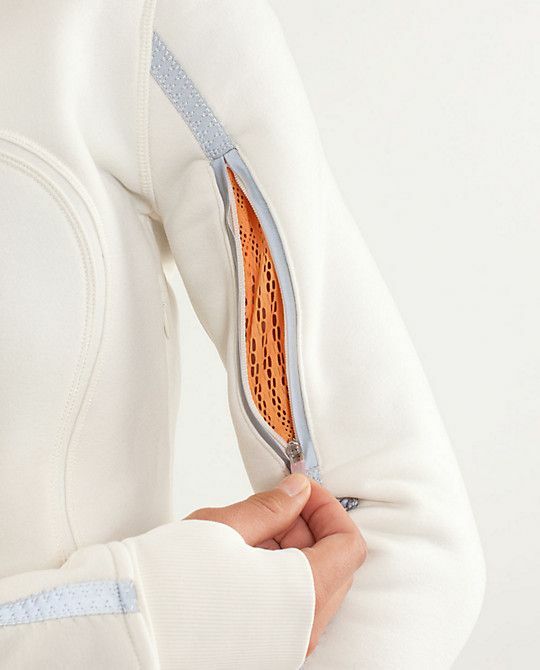 the technical feasibility, weight, color possibilities, prices, mumimum purchase and all other important factors. possibilities for refinement, like hot stamping, prints, coatings, etc. Our long-time color expertise and regular trend research makes us experts in the definition of harmonious color combinations with the certain WOW effect. 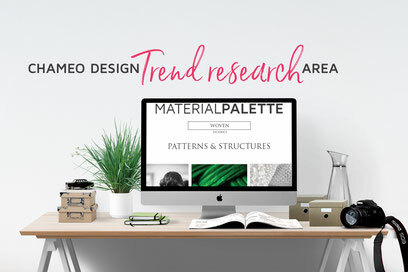 Get a first impression of our trend research area. 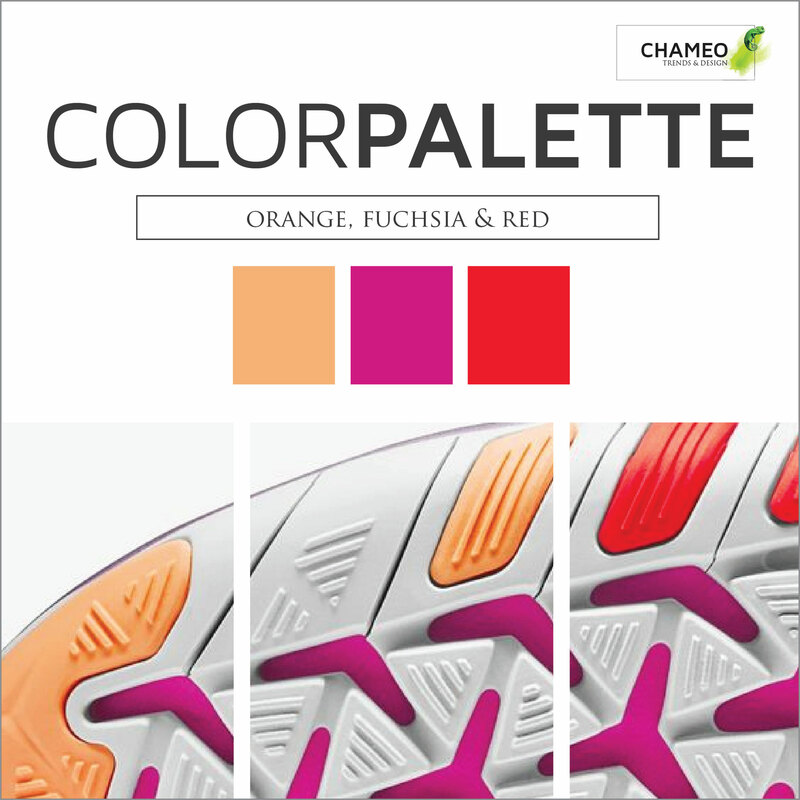 The choice of the right color is depending on many aspects. 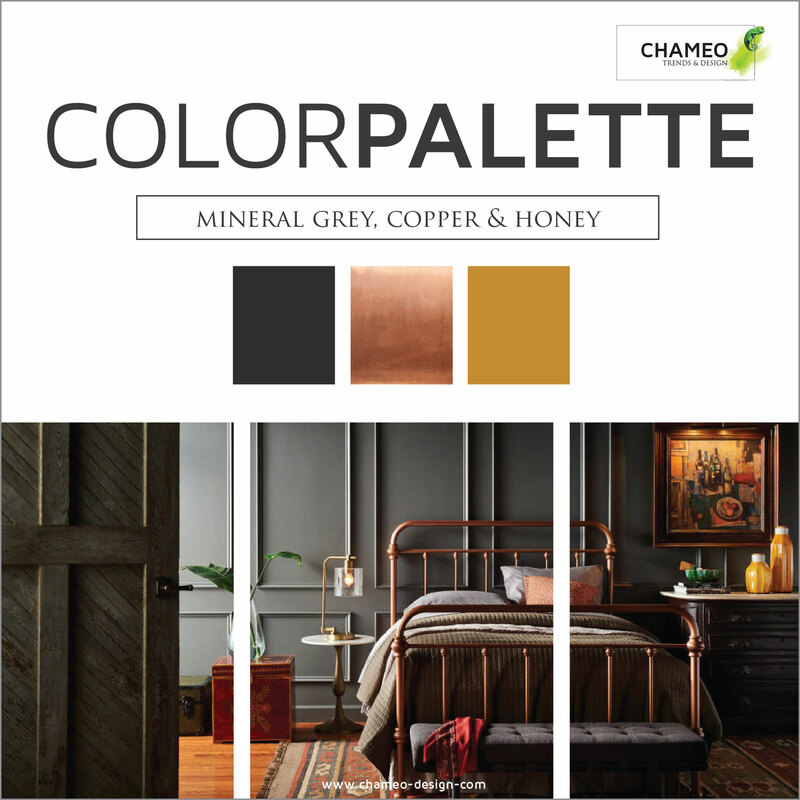 actual color trends (Is your product for longterm use and should still look modern in the coming years? Or is it a fashion item and should be the "dernier cri" on the market! 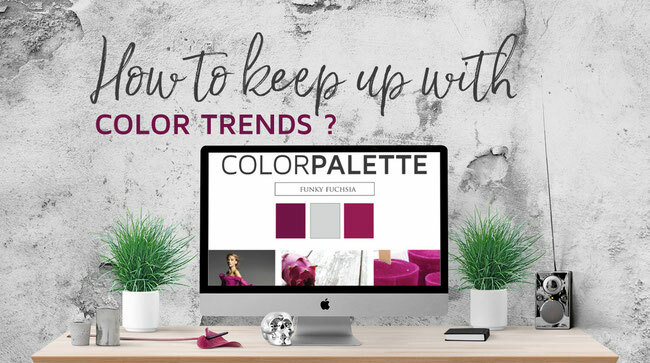 color can have certain effects: For example the product can be very neutral from outside and can have a WOW effect, when you open it (you create a second level and a very sophiticated impression). 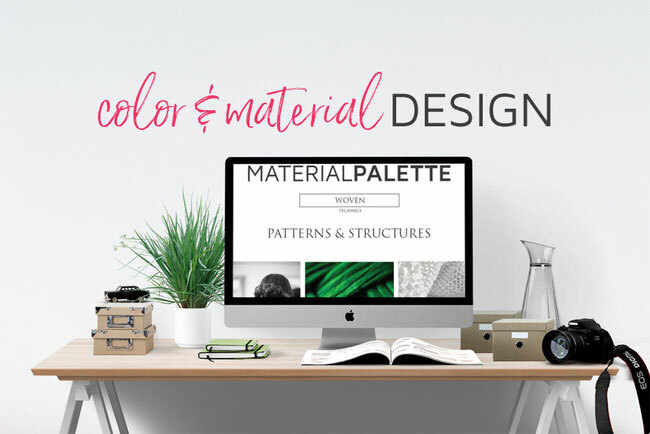 The complete color & material design concept and process is always individually created for every single client and company. Feel free sending us your project, questions or comments.